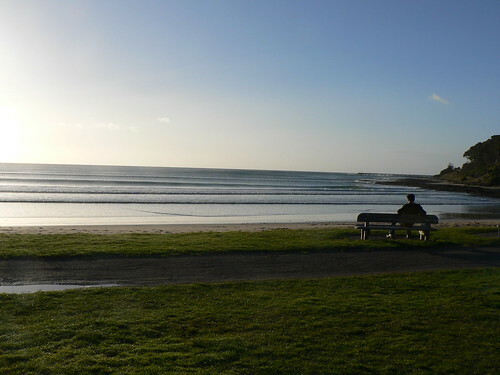 A second attempt to use Animoto; this time of some images of some waves from Lorne. 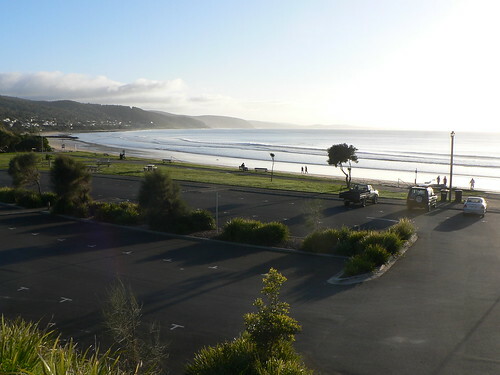 And, did I mention how beautiful Lorne is, nestled in the the corner of the bay beneath the hills? When you come here with the crowds in summer, you can forget that. I took the picture at the top this morning on a walk between sessions.